Our Bulls are driven by one Goal. 100% customer success. Period. 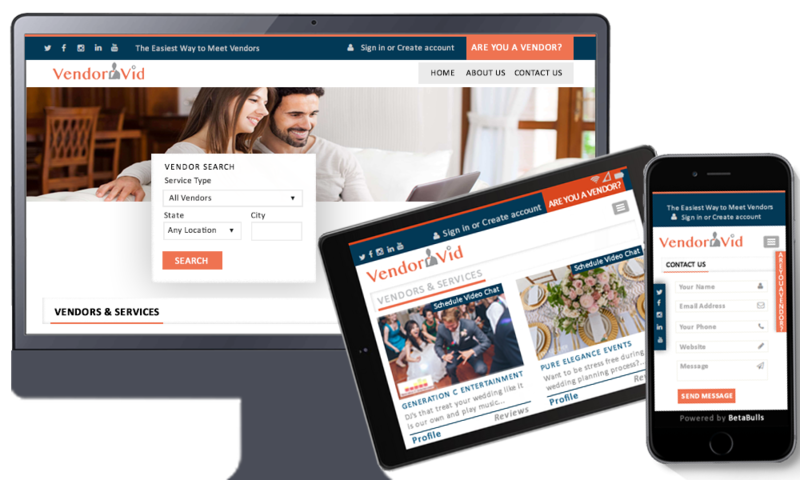 Vendor vid is transforming wedding vendor selection process. 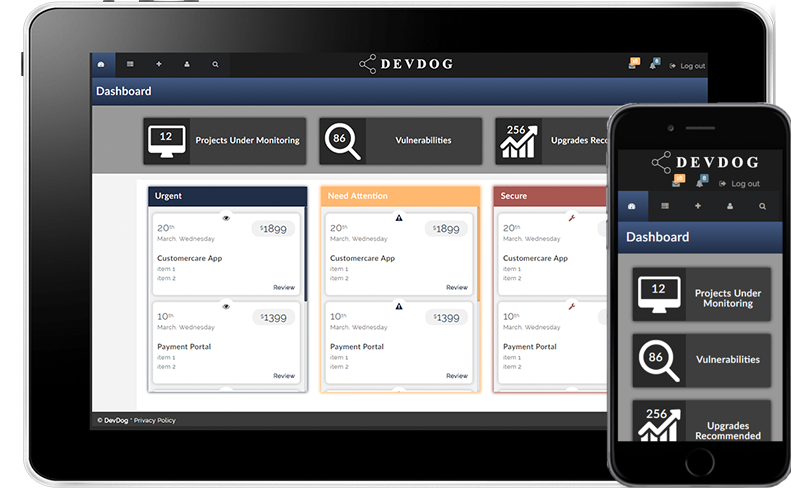 Dev Dog is a scanning tool that finds vulnerabilities and outdated dependencies in projects. I want to lower costs and improve quality of my applications. I have a great IDEA and need help with custom software development. Need a developer or whole team? 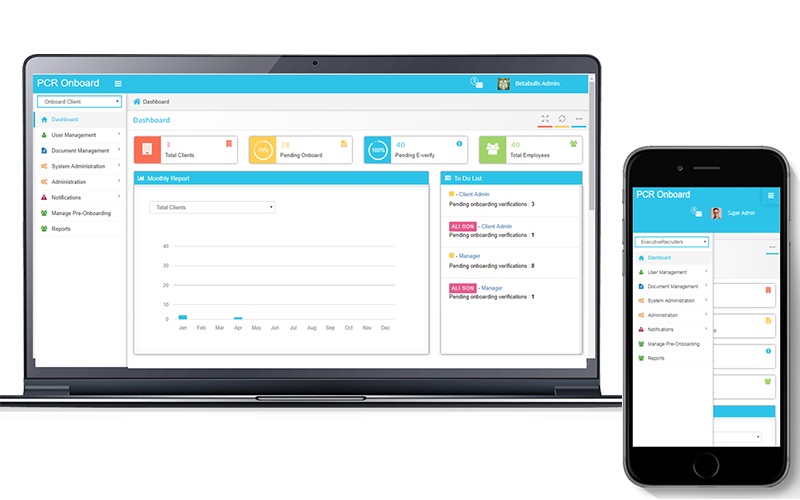 I want to extent my applications and engage user on mobile devices. Need to engage users on mobile? I have piles of unstructured data and want to discover value. Need to discover things among piles of data? I want to make smarter decisions with Big Data Analytics. Need insights from your big data? I want to eliminate suprises for my users with high quality testing. Need best experience without surprises?